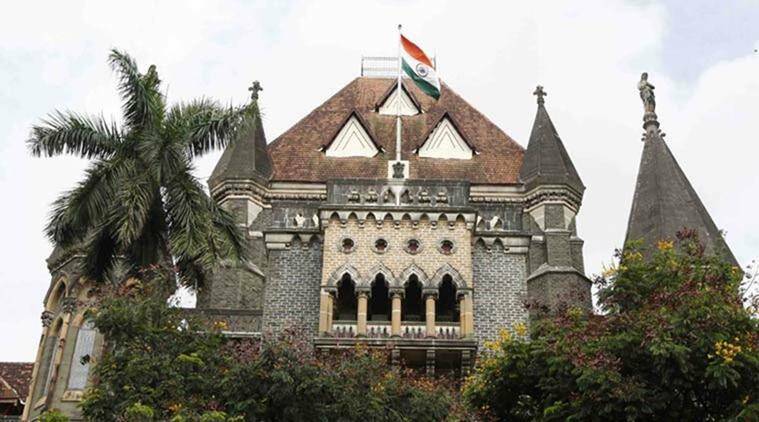 The Bombay High Court Tuesday passed an interim order asking the Brihanmumbai Municipal Corporation (BMC) to stop reclamation and maintain status quo on the ongoing work in the Rs 1,400-crore coastal road project. The court while saying that “status quo to be maintained”, added that it will pass a detailed order on Thursday. On Monday, a bench of Chief Justice Pradeep Nandrajog and Justice N M Jamdar was informed that over the weekend, there was “unprecedented” reclamation work, contrary to the BMC’s assurance before the court that it will not carry out any further reclamation till April 23. On Tuesday, Chief Justice Nandrajog said since there are certain allegations by petitioners, and the BMC’s reply is that they have not carried out any new reclamation, the court will hear the counsels and pass an interim order. While arguing for an interim order, senior counsel Janak Dwarkadas told the court that if this project is considered to be an exception under the new amendment of coastal regulation zone (CRZ), then it is a destruction of CRZ rules. He further added that reclamation can be allowed only in exceptional cases, which means if there is a road that needs to be connected then reclamation is allowed. But if the whole coastal road is being constructed by reclamation on the south section, then it is not an exception but becomes a rule. The court was hearing a petition filed by architect Shweta Wagh and eight other petitioners, stating that the ongoing reclamation is not only illegal but will also irreversibly alter coastal morphology, biodiversity and traditional ecological practices. It further states that the coastal road and the ongoing reclamation are in patent breach of the law on environment clearances, traditional rights and jurisdiction. Senior counsel Shrihari Aney for the BMC told the court that the project becomes an exception as it is the “only way for the survival of this dying city”. “A person travelling from Borivali to South Mumbai takes three hours, one way… the project is a change that is being brought for the survival of the city,” Aney said. Aney added that for the southern part of the project, they were told that environment clearance is not required and for the northern part, they have received all required clearances. “Some part of the marine life will be affected, but the project proponent has a dual responsibility to see if that marine life is not affected and it is preserved as much,” Aney said. Senior counsel Milind Sathe for the state government told the court that the coastal road project is the only solution to the city’s traffic problems. Senior counsel Anil Sakhare for the BMC told the court that there is no violation on the assurances made during the previous hearing.